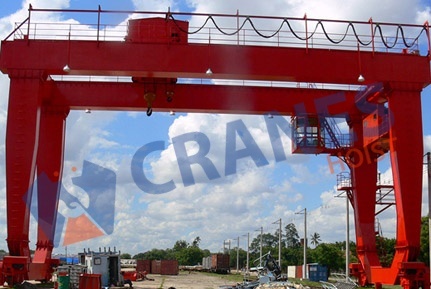 As being prominent manufacturer and exporter of gantry crane, we have designed precisely engineered gantry crane system made with global standards. Each and every integral structural part is made with high grade material with high precision confirming international conditions and norms. Our gantry cranes are also available with flame proof design on demand. Our maximum heavy duty gantry cranes are dispatched for the varied functions at harbors and ports. The gantry crane is ideally used at warehouses. It is also available for different industrial, material handling need. Gantry crane travels with rails. Rails are mounted on the floor as per place availability and functional need of operation. It is an efficient material handling equipment that offer reliable and cost effective material handling operations. it is designed cleverly to provide nominal operational cost with high productivity. 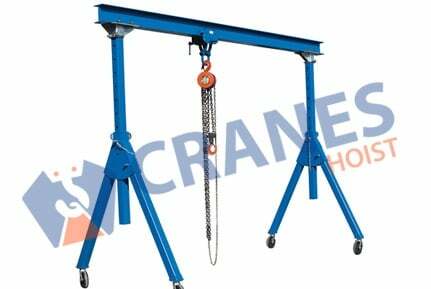 Torsionally rigid gantry crane is fabricated as per IS-226. The forged hooks of heavy duty steel are fabricated as per IS-2266. It contains twin drive arrangement. It is available with 40 ton load capacity and 30 meter span. 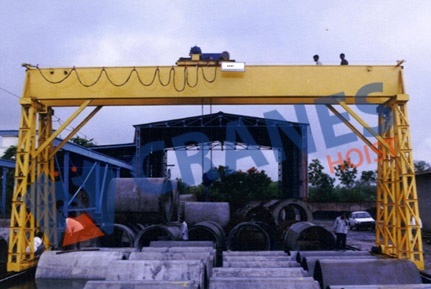 With best manufacturing practices, we also provide accurate custom gantry cranes with required configurations.